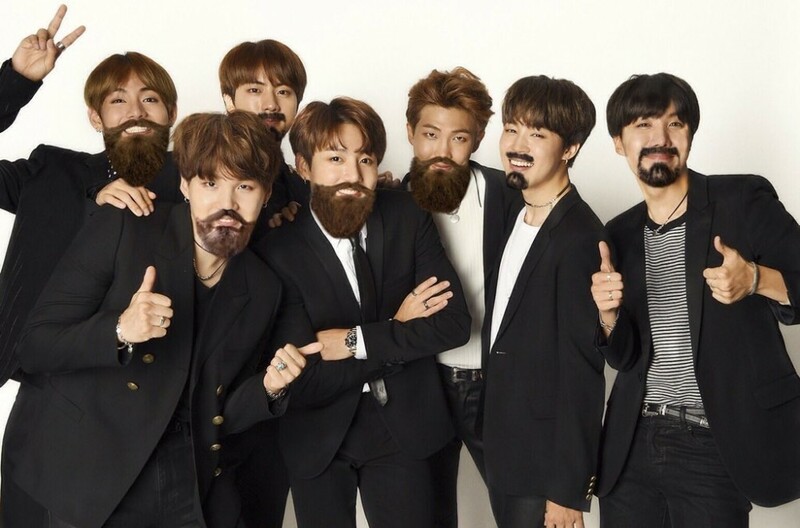 ARMY help #Hello_We_Are_Beardtan trend worldwide for April Fools' Day! The loyal fans of ARMY continue to get creative to show support for BTS! 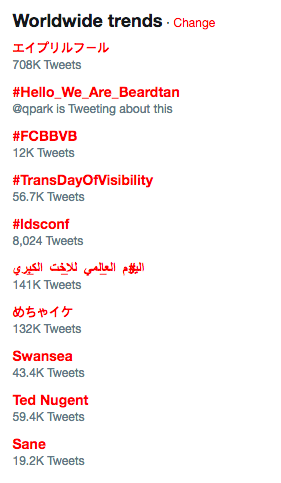 In celebration of April Fools' Day, the BTS fandom all across the globe took to Twitter to get #Hello_We_Are_Beardtan trend number 2 worldwide. As of this writing, the hashtag has over 300,000 tweets. With the hashtag, fans have been uploading hilarious photos/memes and more of the BTS members. Check some of the tweets that have hit social media below!
" One of my favourite Beardtan songs is Shave Me. " and you ? What a great way to show their love for BTS and celebrate the fun day!